The Associated Press-NORC Center for Public Affairs Research, with support from the Alfred P. Sloan Foundation, is proud to offer a residential journalism fellowship focused on the economics of aging and work in the United States. The 2018-2019 Journalism Fellowship application period has ended. Please check back for future opportunities. During a 10-month fellowship period, the selected journalist will develop the analytical research skills needed to create a series of news reports dealing with the economics of the aging workforce in the United States to be distributed by AP to its global worldwide audience of thousands of subscribers and customers across all media platforms. The fellow will be selected through a national competition open to journalists with at least five years of experience. Journalists working in text, radio, television, and online are eligible to apply. As part of the fellowship, you will participate in the Center’s ongoing Working Longer survey research project and have the opportunity to produce reporting projects for the AP. Approximately 40 percent of your time will be devoted to education and skill development activities, including formal and informal training in economics and social science research methods to facilitate data-driven journalism. 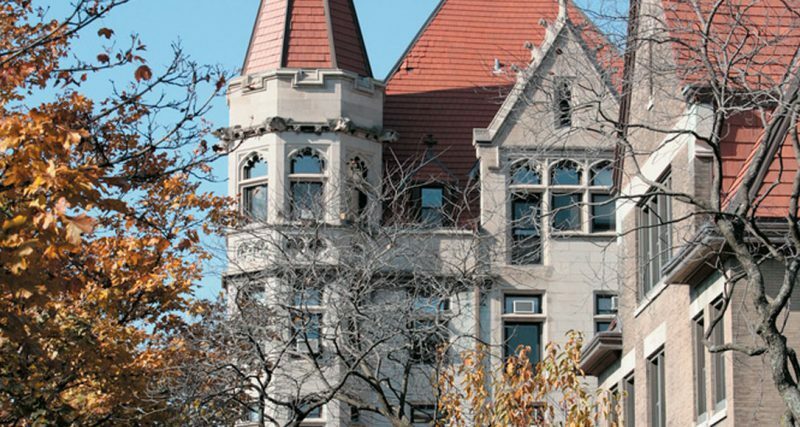 The other 60 percent of your time will be spent developing in-depth reporting projects where you will obtain hands-on experience with the assistance of AP, NORC, and University of Chicago senior staff. In collaboration with AP-NORC senior staff, you will develop a set of working goals for the term of the fellowship. Successful achievement of these mutually agreed upon goals will be awarded with a performance bonus. You will work with an AP editor to develop innovative reporting projects around the economics of working longer. The AP’s editor will expect you to produce a regular flow of journalistic activity, but at a level appropriate for someone devoted to working mostly on enterprise activities rather than someone assigned to produce spot news on a daily basis. Thoughtful news coverage requires more time than the more superficial stories that dominate most coverage of this issue; this fellowship is designed to give you the time, resources, and training to support more in-depth and harder-hitting news coverage.